After a long wait and endless teasers, Kemi Adetiba has announced that her movie ''King of Boys'' will premiere at the cinemas on October 21. 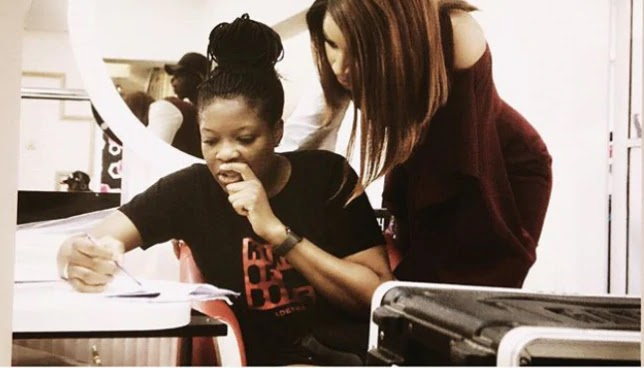 Sometime in 2017, the filmmaker issued a statement, where she stated that work had begun on her new movie, and ever since, there has been a heightened anticipation from movie lovers following the success of her debut directorial movie, ''Wedding Party''. In an Instagram post shared in the early hours of Tuesday, September 4th, Kemi has now officially stated that the movie will be premiered in the cinemas starting on October 21st. 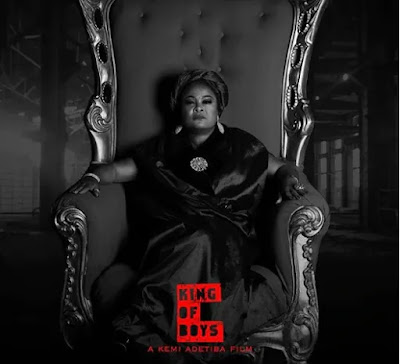 The movie features a line up of notable actors which includes, Sola Sobowale, Remilekun “Reminisce” Safaru, Adesua Etomi, Paul Sambo, illBLISS, Akin Lewis, Toni Tones, Demola Adedoyin, Osas Ajibade, Sharon Ooja, and Jide Kosoko. According to the official website, "King of Boys" follows the story of Alhaja Eniola Salami, a businesswoman and philanthropist with a checkered past and a promising political future.